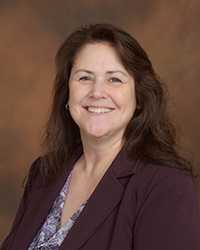 Pamela was licensed as a Certified Public Accountant in 2013. She has been employed in public accounting since 2008, and in the accounting industry since 1995. She joined Hoots, Baker & Wiley, P.C. in December 2016.